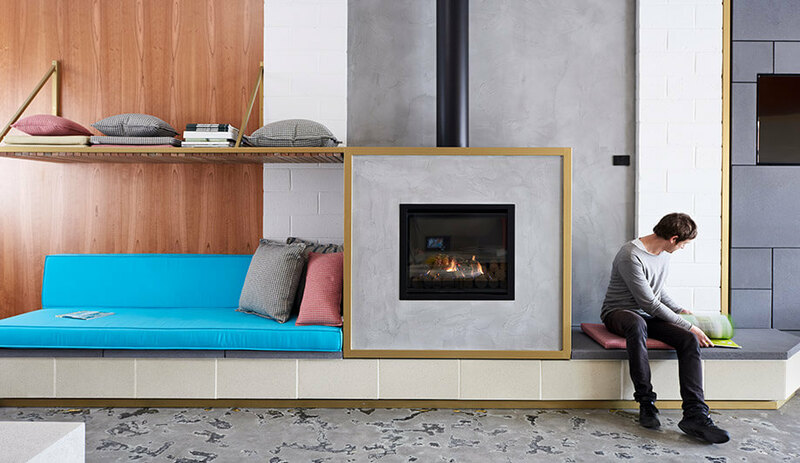 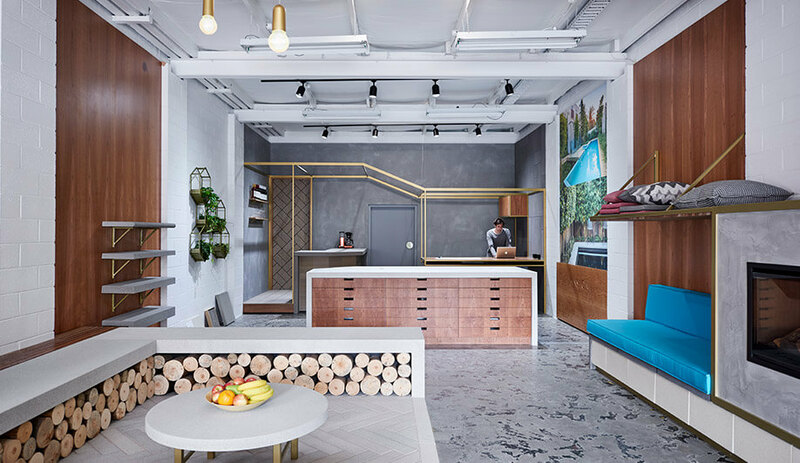 When called upon to design a showroom for bespoke concrete producer Anston Architectural, Australian firm Dan Gayfer Design responded with a plan that saw the industrial material highlighted through a series of thoughtful applications. 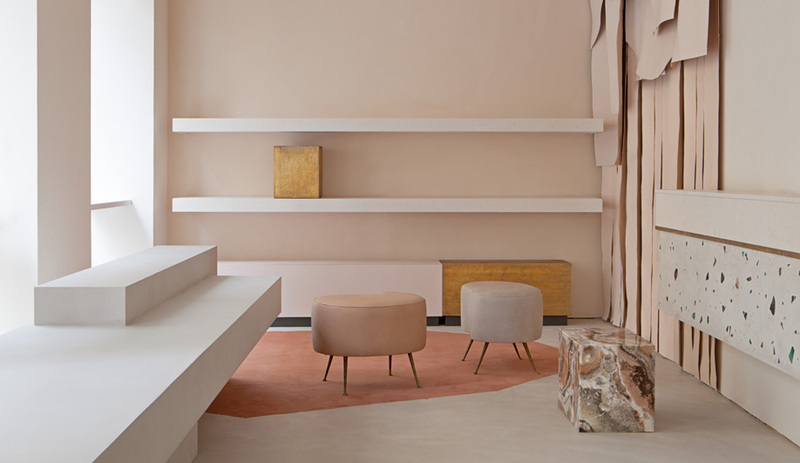 Fronted by a glazed wall, the shop is drenched in sunlight, which certainly helps one to envision the outdoor environments the concrete materials and products are intended for. 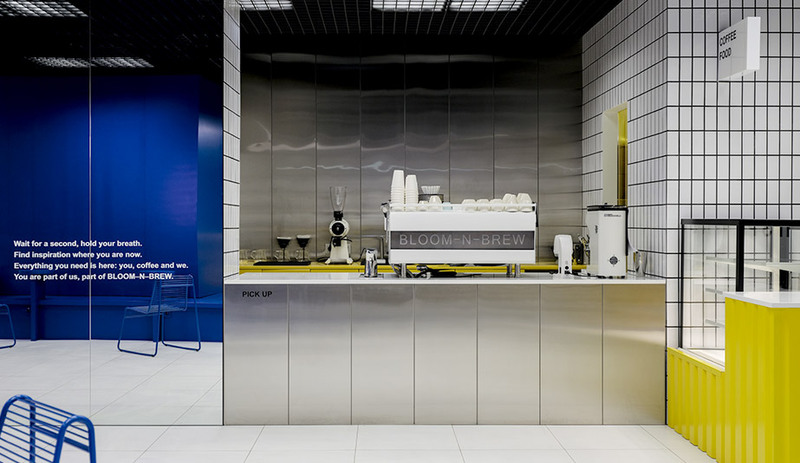 DGD conceived a layout that unfolds like a sequence of stage sets, lending an almost theatre-like experience to the customers (mainly architects and designers, their clients, property developers and contractors), one where they can simply stand back and observe or get up close and personal with the product by entering the displays. 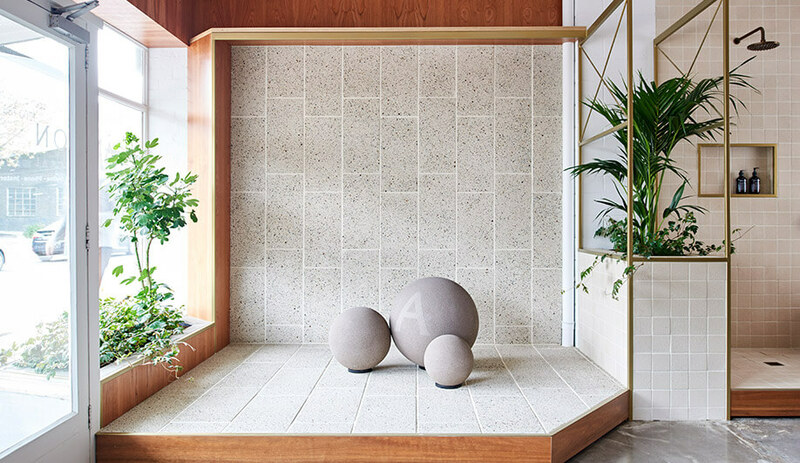 Instead of merely handling scaled-down samples, visitors can meander in and out of the vignettes to interact with and experience real-life scenarios. 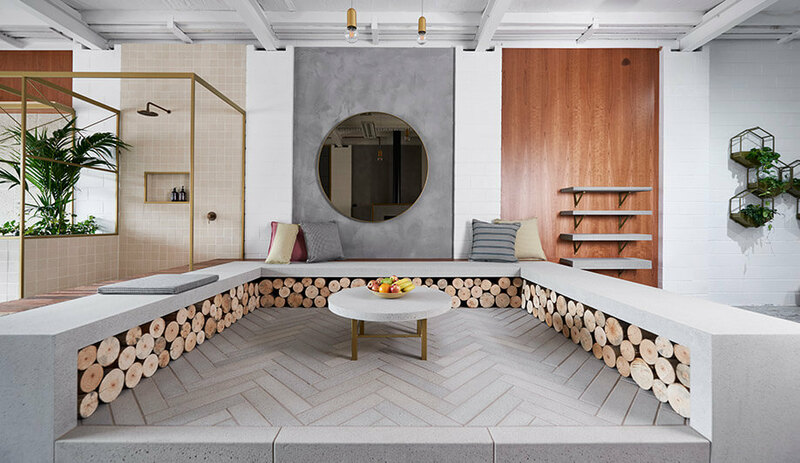 Revealing the versatile nature of the concrete are a walk-in outdoor shower surfaced entirely in 100-millimetre cobblestone, a dining terrace that utilizes the material as flooring and bench seating, and a living area complete with an outdoor fireplace, hearth and expansive wraparound bench. 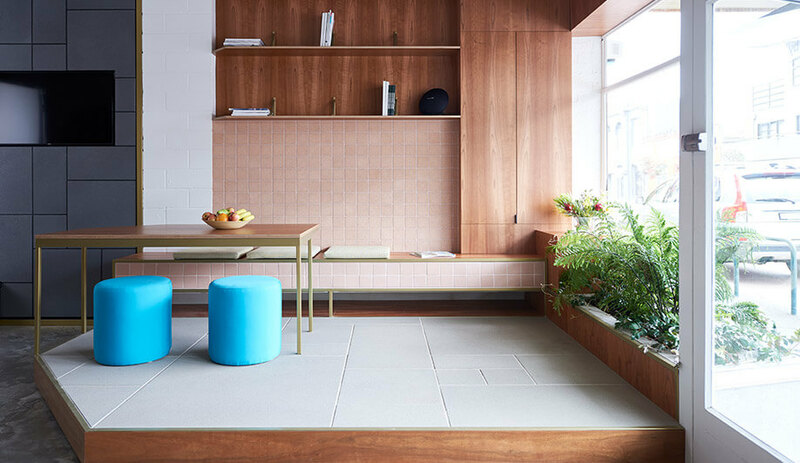 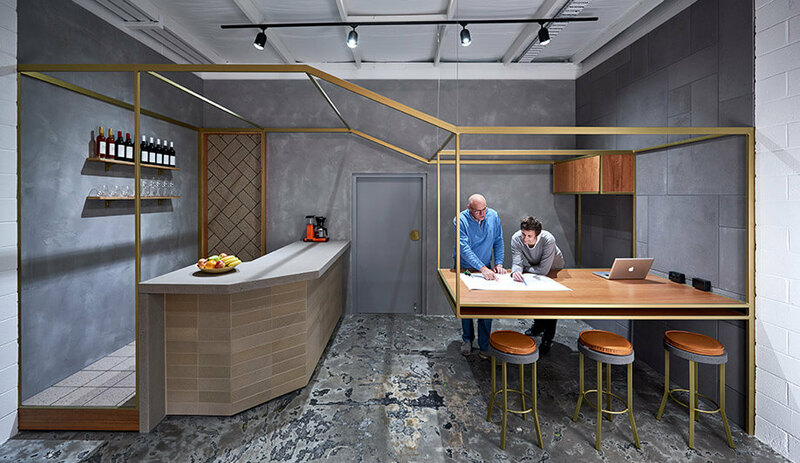 The showroom also includes indoor applications such as a concrete wine bar, bar stools and a 40-millimetre-thick concrete-topped coffee table. 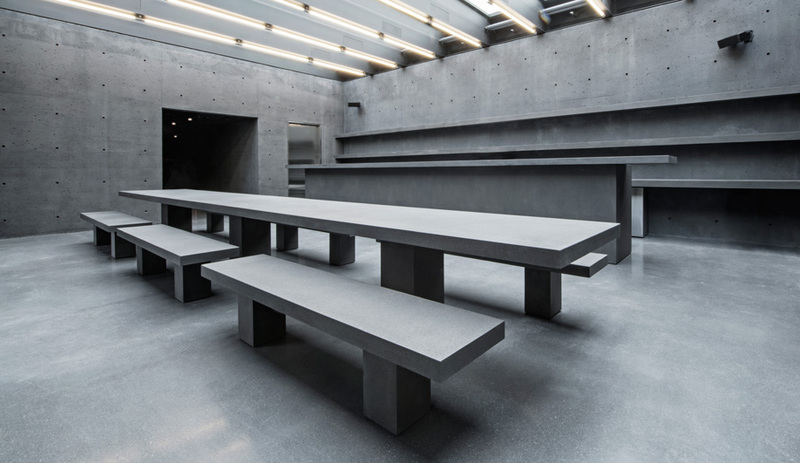 To keep the focus firmly on the concrete, other materials were incorporated in a manner that complements rather than competes. 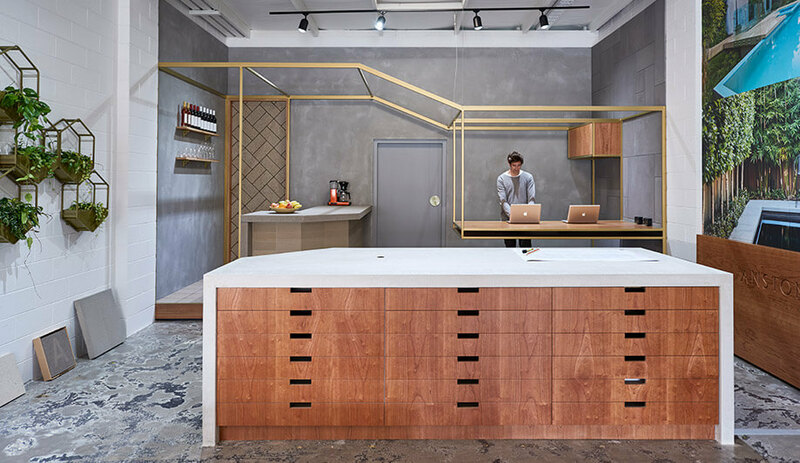 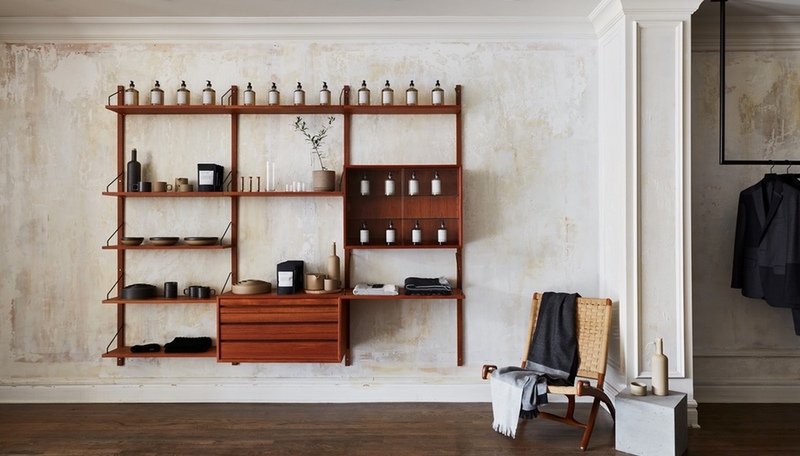 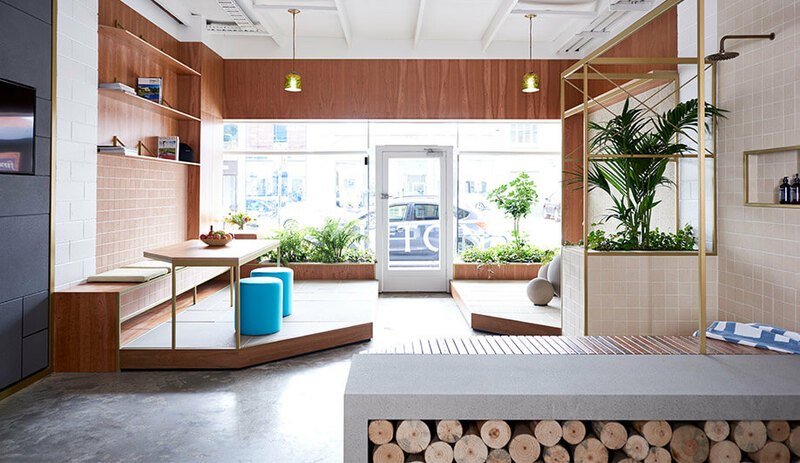 To that end, American Cherry veneer was used to form wall linings, shelving and a large cantilevered workstation at the back of the boutique, bringing warmth and an organic touch to the overall space. 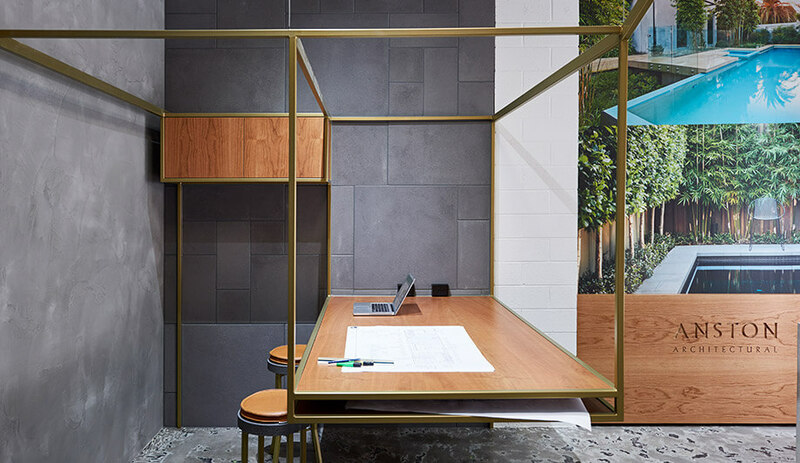 Steel tubing finished in an antique gold adds a metallic element to bench and table legs, planters and as the suspension support for a workstation, in addition to acting as a visual transition from one space to another.